English to Vietnamese telecommunication translation - Professional Translation Agency | Asian Languages. Nowadays, many people think telecoms has reached a tipping point, yet telecommunication technology is still constantly developed and cultivated. Faster broadband, better operating systems, global wi-fi and more apps make it necessary for companies to be updated on the massive use of internet resources and modern technology. In that process, multi-linguistic capability plays a crucial part of growing new telecoms business and maintaining relationships within current markets. 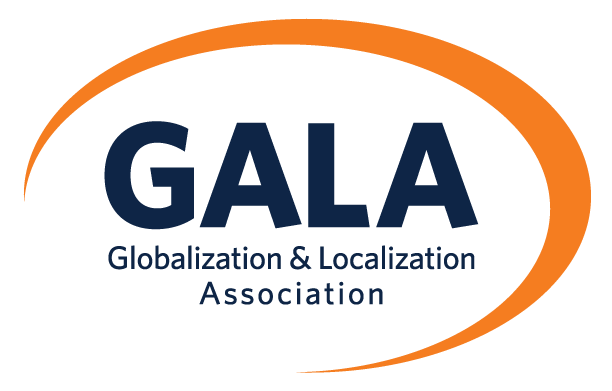 With proven experience in translating materials in this industry, GTE Localize can assist you in any aspect of telecommunication, whether it is translating brochures, promotional documents, training information or product material. For English to Vietnamese telecommunication and vice versa, GTE Localize ensures the premium quality of your projects with the help of our qualified in-country linguists. We also commit to attaining confidentiality and safety of your data. At GTE Localize, we have built up a large network of native Vietnamese translators with Bachelor Degree in translation from top universities in Vietnam such as Hanoi University, University of Languages and Foreign Studies, National Economics University, Foreign Trade University, etc. Regarding telecommunication translation, our team of qualified translators and reviewers have experience working for various domestic as well as global companies working on telecommunication such as Viettel, Gmobile, AT&T, China Mobile, etc. They have also worked on a wide range of document types concerning telecommunication translation – Cloud computing, Virtualization, SDN, NVF, Mobile Telephony, Wireless phone manuals, etc.